TVGuide has exclusively revealed a sneak peek which is available here. Also joining the cast will be Stephen Henderson (Lady Bird), Tonya Pinkins (Gotham), Mo Collins (MadTV) and Daryl "Chill" Mitchell (Galaxy Quest). 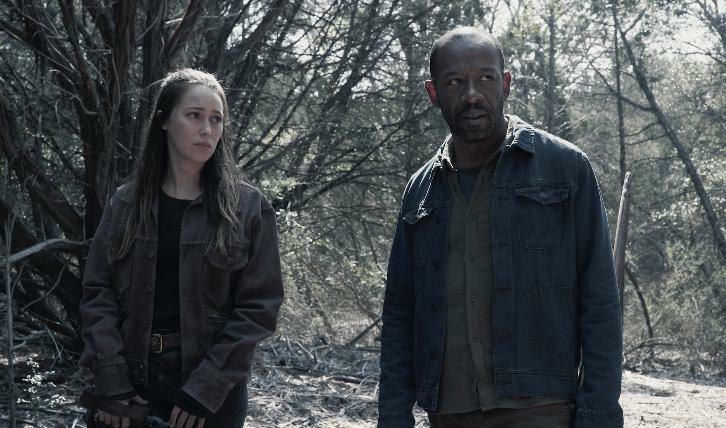 “Fear the Walking Dead” is the #3 drama on cable among adults 18-49 and adults 25-54 in Nielson live+3 ratings.